Named after Communist revolutionary Ho Chi Minh, the city formerly known as Saigon has emerged from its darkest days to become one of Asia's most exciting cities. It boasts vibrant street life, handsome buildings, and warm weather all year round. But what are the best things to do in this interesting city? How did the Americans lose the Vietnam War? 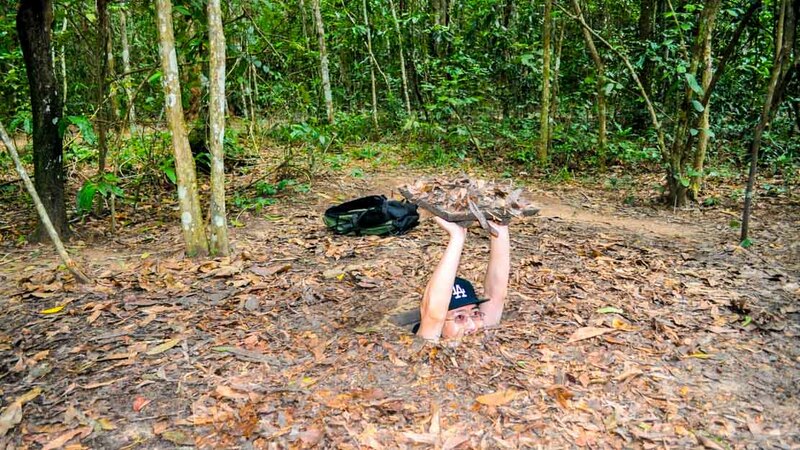 Your guide will lead you through hidden trap-doors to explore the Cu Chi tunnels that helped thwart the US army at every turn. 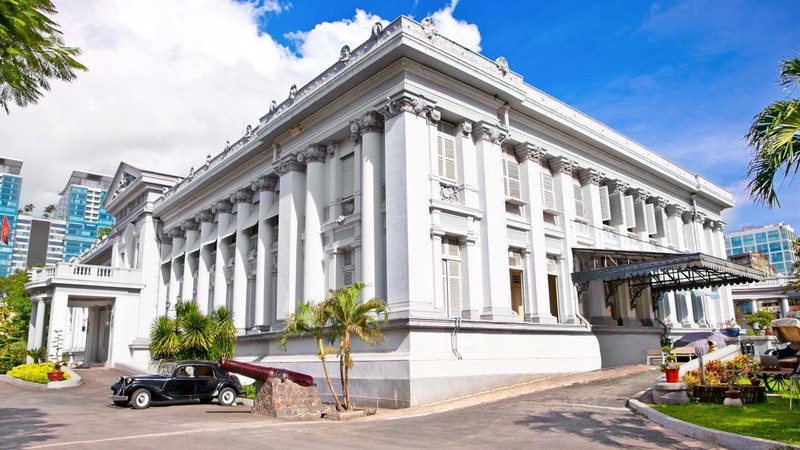 Modelled on the Petit Palais in Paris, this striking example of French Colonial architecture is easy to reach and regularly hosts some of the city's best concerts. 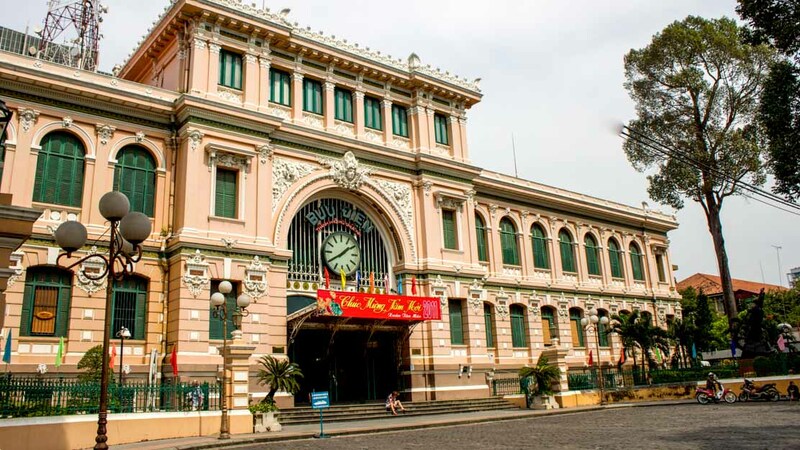 Saigon Central Post Office still operates, though it also serves as one of the city's top attractions, having been designed by the famous Gustave Eiffel. Pilgrims flocked to this beautiful basilica in 2005 when its Virgin Mary statue was reported to have shed tears. 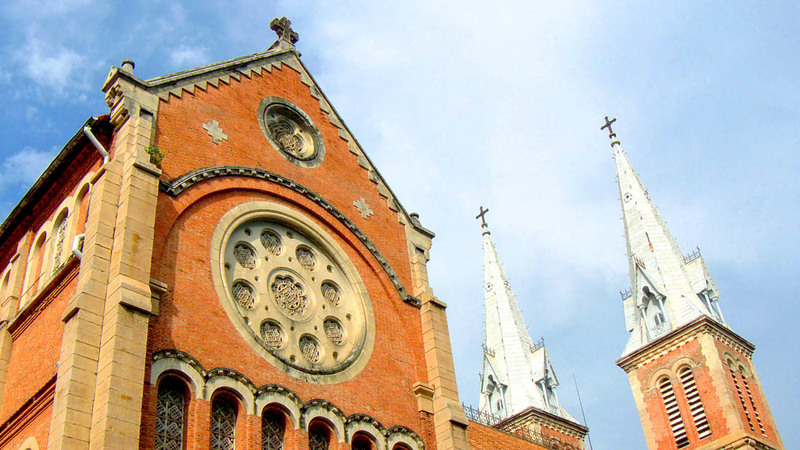 We're sceptical, but there are better reasons to visit the Saigon Notre-Dame Cathedral, such as its superior architecture! 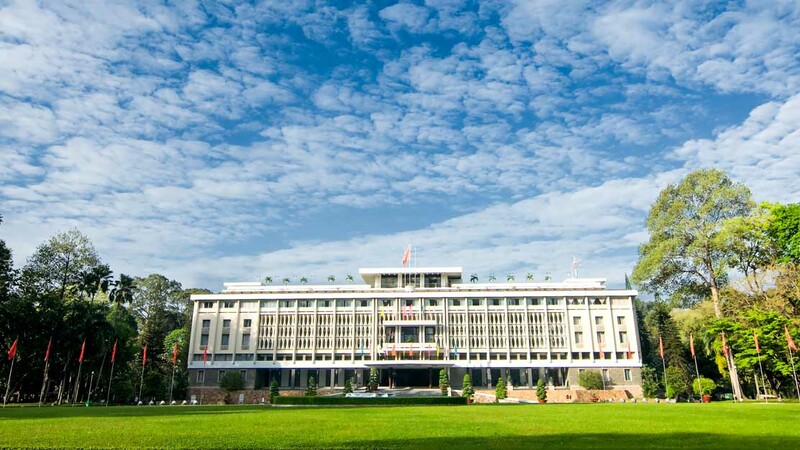 Originally built to demonstrate Vietnam's strength in the wake of Independence, it was torn down, replaced, and eventually renamed Reunification Palace after the fall of Saigon. 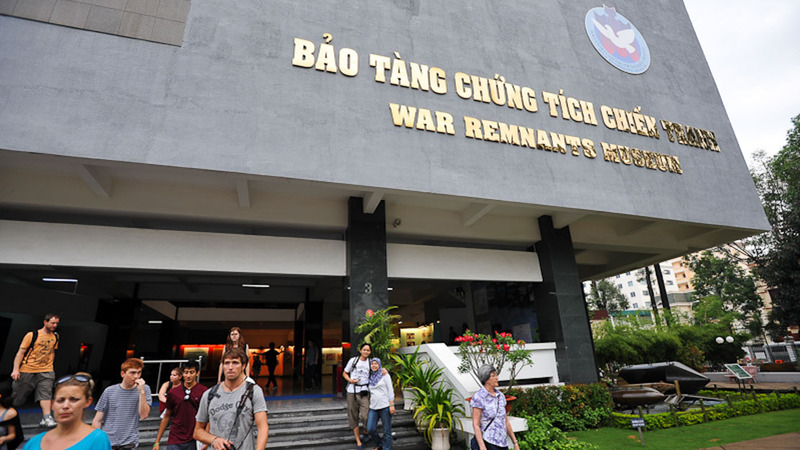 Though known as the backpacker district, the bustling Pham Ngu Lao Street attracts people from all walks of life with its bounty of clothing, war memorabilia, and other merchandise. The War Remnants Museum paints a vivid – and often disturbing – picture of the country's 20th-century struggles. It's a must for anyone hoping to understand Vietnam's complex history. With lakes, gardens, and so much more beyond the rides, Dam Sen is the perfect amusement park for people who don't like amusement parks, as well as those that do! With its ornate carvings and constant aura of incense smoke, this is the pagoda to see if you've only time for one. Be sure to look over its gorgeous courtyard from the roof! Located in the old Gia Long Palace, photographs and artefacts offer an exemplary account of Vietnam's bloody past. It's uncompromising without being gratuitous. 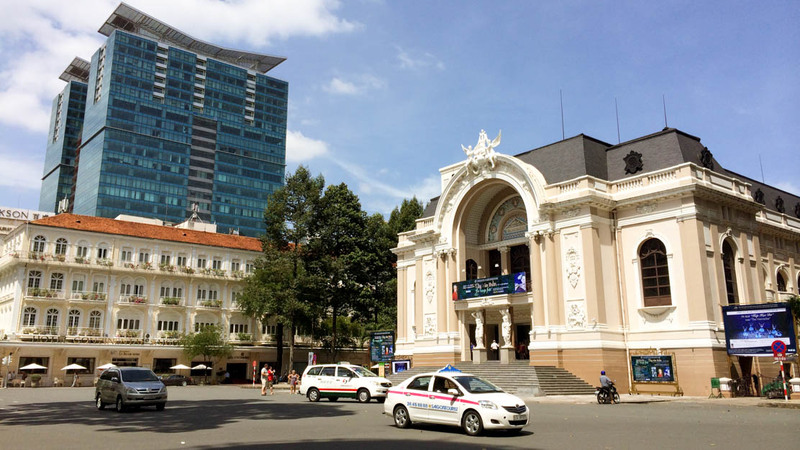 How to get to Ho Chi Minh City from the airport? The cheapest way to get to the city is by taking bus 152 near the arrivals exit. It costs extra if your luggage weighs over 10kg, but will take you all the way downtown to the bus station near Cho (market) Ben Tanh. Taxis are located to the left of the terminal. Make sure you take a metered taxi and do not pay in any currency other than Vietnamese dong or you risk being ripped off. One of the most charming things about Ho Chi Minh City is how the low-cost street food can so often outperform its best restaurants. You'll find many good ones on Dong Khoi, the lively stretch of shops and bars between the river and cathedral. Ho Chi Minh City has several markets worth visiting as well as the aforementioned Pham Ngu Lao Street. The two largest are Cho Ben Tanh and Cho Lon. 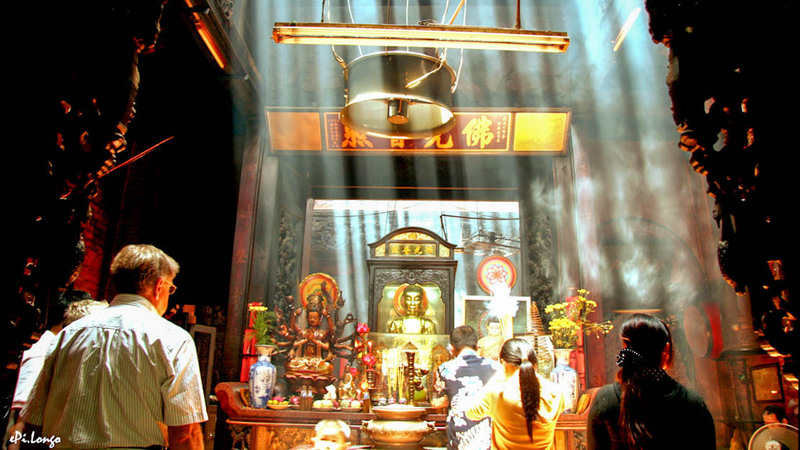 Cho Lon – the Chinese market – has a dazzling array of goods on offer and is the least touristy of the two. Ben Tanh is also fun to visit, and better regulated, with less knock-off merchandise and fewer pickpockets. That said, you should always be wary of both those things. 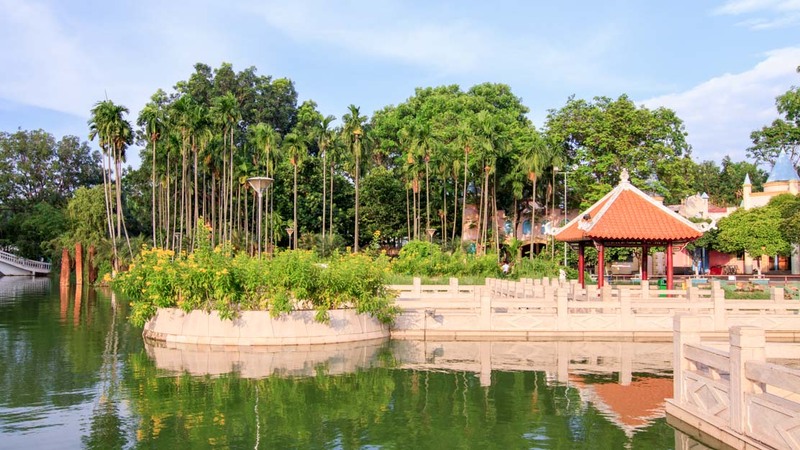 Want to discover all there is to do in Ho Chi Minh City? Click here for a full list. Best way to do a 1 day Mekong Delta visit ! Ms.. Joy is the best guide we have ever had ! Very kind, informative and passionate. We had a fantastic day and visited everything ! I really recommend this private tour to be able to visit Mekong Delta in one day ! Great experience brought to life by a local! A very entertaining and knowledgable guide and comfortable transport. Our guide really added some interesting insights based on his own family history and upbringing. Didn't appreciate however all the "commercial" stops and practically forced to buy local products. I'm all for supporting the local communities who share their lives with us but needed serious cash to pay for the disabled persons products, tip the rowers, tip the muscians, tip the boat guy, buy honey products, buy coconut sweets... the only downside to an otherwise very enjoyable trip! Our family of 4 (inc. 10 & 14yo boys) had an amazing time on our tour. Our guides (4 uni students) were so much fun. 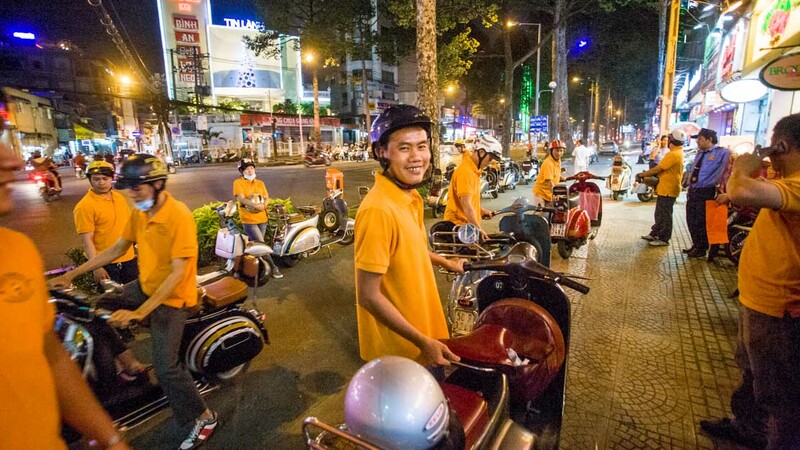 We got to buzz around the crazy city on the back of scooters while our guides chatted and giggles Tools down tiny alleys, through markets and gave us a real insight into living in Saigon city centre. The food was great too, but the guides are what make this tour stand out from the others. An amazing insight into life on the Mekong Delta!